One of the practices we encourage people to adopt is to use electrical kit that all uses the same size of battery – AA. By doing this you only need to carry a few spare batteries. Protect the terminals of the batteries at both ends reducing self-discharging. 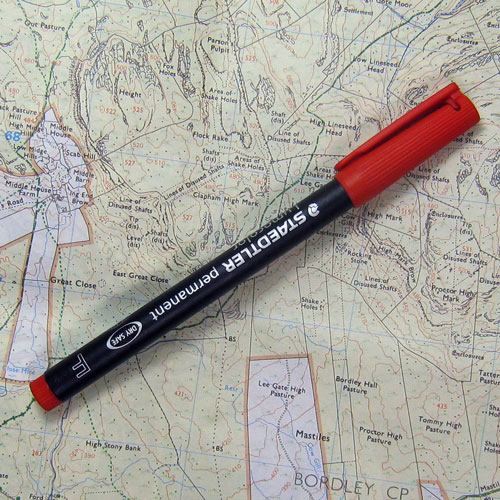 Bright blaze orange, tough polypropylene. Adopt the simple technique of placing all your charged batteries with the anode at the top and spent batteries upside down. Plus they are great for keeping batteries safe on flights where you are not allowed to store them in the aircraft’s hold (lithium batteries). Only a couple of weeks before coming across these here, I had wondered why no one seemed to have thought of making such a thing. 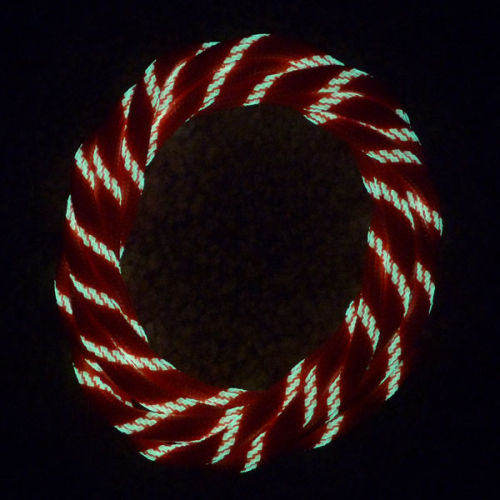 I wondered whether I should get the luminous version, but decided I didn’t have a need for that feature. 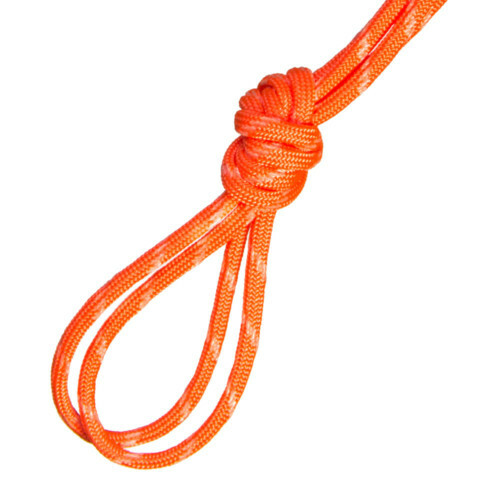 The two AA and AAA ones I bought seem to be robustly made and well finished in a bright, highly visible orange. Obviously time will tell, but on first impressions I’d say they were the biz. 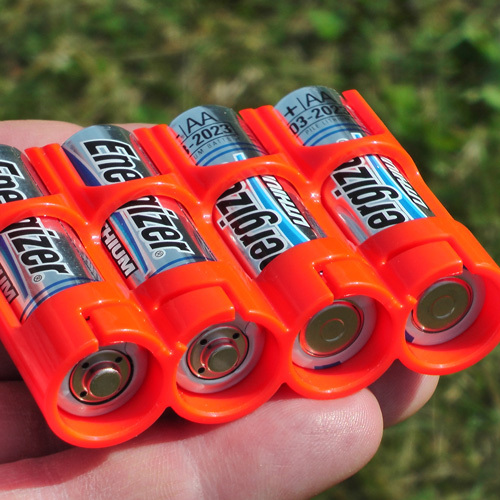 Excellent idea these battery caddies. 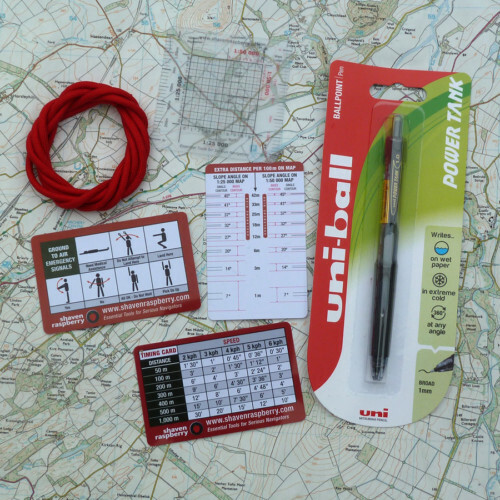 As soon as I saw them I knew they just had to be a far better set up than my current ‘shove some spare batteries in a bag and shove them in the rucksack’ method!! Only just got them so can’t say anything about their durability or the likes but seem like they’ll last okay and being a nice bright orange they should be easily spotted if you happen to drop them too! I might consider getting the 12 battery option at some point to help store my other batteries at home too! Finally, just got to mention the excellent service by Shaven Rasberry, answered a query I had quickly, order process was painless and efficient and very fast too – the items were here the next day!! Does exactly what one expects and does it well. No need to say any more! I got these to stop me loosing batteries.. They are solidly built but lightweight and easy to use even with cold wet hands..
An excellent and well made product to stop batteries rolling around and possibly sustaining damage to their terminals. The item was delivered from Shaven Raspberry very quickly. Excellent piece of kit. Keeps me from losing the odd battery but above all enables me to keep track of charged and spent rechargables by keeping them in different positions in the holder. Early days yet but item seems well made. 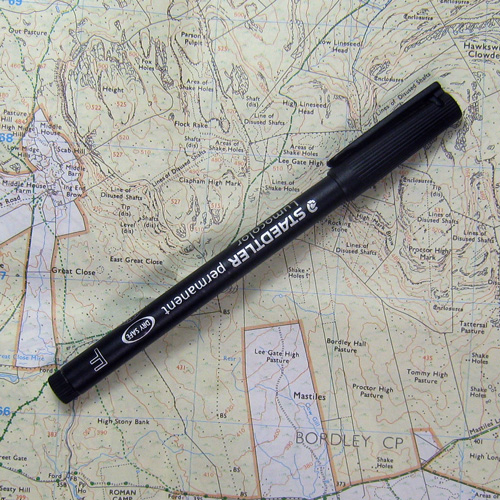 Simple and easy to use but supremely handy, a ‘must have’ for any outdoorsman. Good service from SR, thank you. 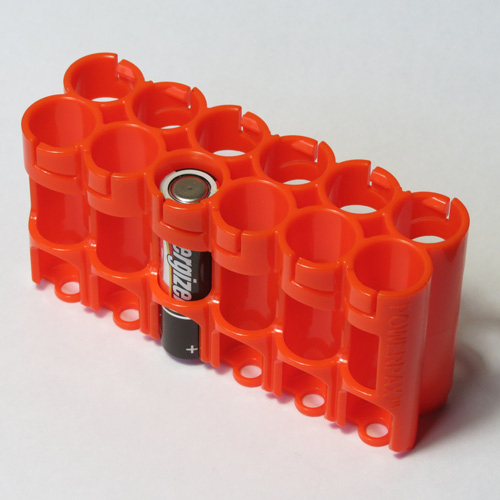 A very simple, but useful item for safe storage of batteries. 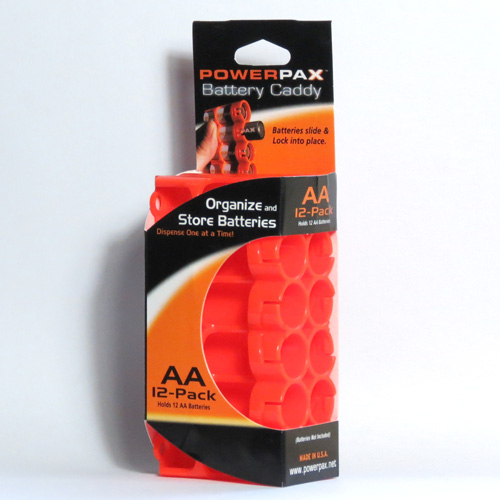 Well designed – ensuring batteries cannot short. Well made, Bright Orange, does exactly what it should. 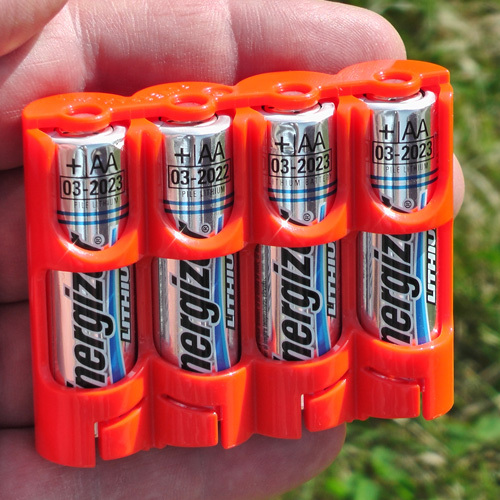 Very simple but ideal for storage of batteries.